An escalation procedure is one of the most important elements of your workplace safety policy. It’s an action plan that outlines exactly what to do when a lone worker calls for help, or when they’re overdue, unaccounted for, and non-contactable. The support team needs to react quickly when lone worker alarms go off, and they must follow particular steps to ensure a favourable outcome. It might sound simple, but it’s not easy to remember all of the important details, especially during an emergency. And to make things more complicated, different employees often require different escalation procedures. Are there any “hidden” hazards? Understanding all of the risks, including how they change based upon various factors, will help you decide the best way to respond in case of an emergency. Next, you must appoint one or more employee monitors to act as the worker’s support team. The monitor should be someone who can respond the fastest, and who knows the risks the worker is facing. Monitors are most often the worker’s line manager, but can also be a senior manager, another employee, a family member, or a live monitoring service supplied by a 24/7 call centre. Your chosen monitor needs to receive alerts and to have access to all escalation procedures. You must also determine the best way to contact the employee directly. Most workers carry a smartphone with them, so get their phone number. Once you have that, you need to figure out how many times to call them, how long to wait between calls, and what voicemail message to leave. You can also add in additional details that could help locate the worker, such as the type of car they’re driving. If you can’t establish contact with the employee, who do you contact next? Is there a manager close by who can physically go check on them? Or does it make more sense to call a friend or family member? Whoever you choose, make sure they’re nearby, available, and informed of their responsibilities. Your escalation procedure should clearly state when to call for additional help. Monitors should be able to give police, ambulance, and other emergency response teams detailed information about the employee, such as their location, their last recorded check in, and the risks they could be facing. It’s vital that you keep detailed records of every workplace emergency, from both employee and management perspectives. Take note of not only how the situation began, but also how it was resolved. 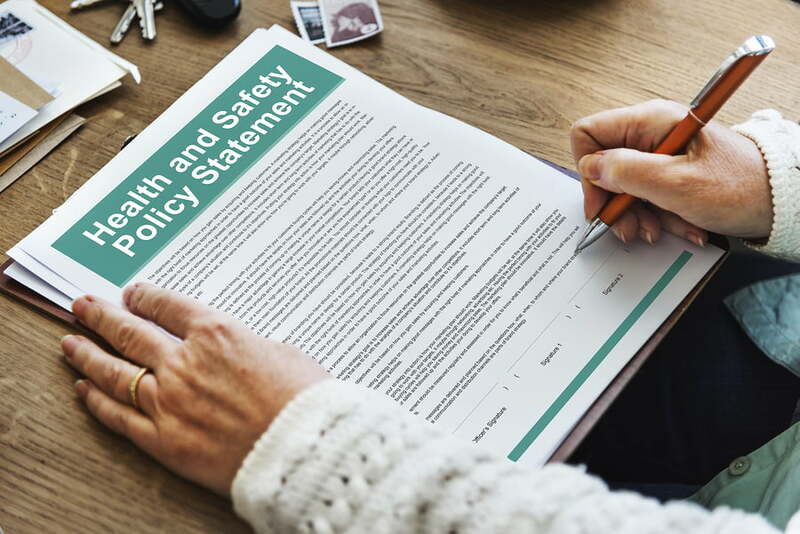 By reviewing your records, you can use your new insights to update your safety procedures where necessary. Do you struggle with creating well-written and properly assigned escalation procedures? Then you should look for a lone worker safety system with a built-in escalation wizard. With just a few simple steps, you’ll have a robust emergency plan that’s easy to follow and even easier to maintain. If you’d like to learn more about creating great escalation procedures, head over to our best features page. It’s just one of the five popular choices you’ll discover.